Kevin is an experienced Chief Executive with over 40 years’ experience in Housing, the third sector and public services. He has worked in all forms of housing provision including council, housing association and housing charitable trusts. Kevin has been a senior executive for 20 years having been a Chief Executive for eight organisations, including interim and permanent roles. Kevin is a member of the Chartered Institute of Housing (CIH), a non-executive Director of an ALMO in the North East and a Community Interest Company in Teesside. 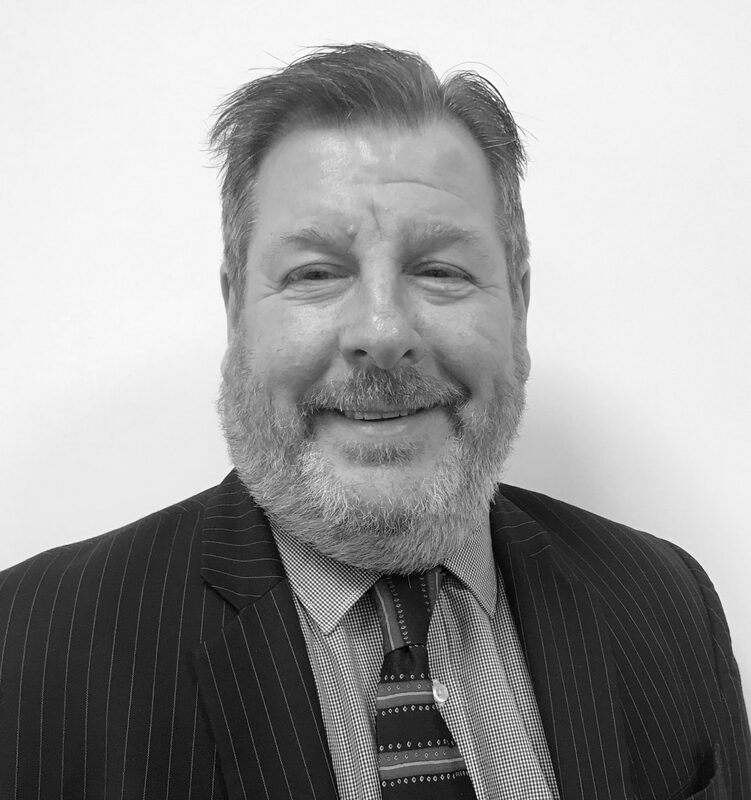 He has been a special external examiner for Post Graduate Housing qualifications; a member of CIH team developing new Rent Charter; a CIH mentor and has facilitated a number of major business reviews and mergers in the charitable sector. He has previously been a member of the Regional Board of the National Housing Federation. Kevin joined Wythenshawe as Interim Group Chief Executive in January 2019.